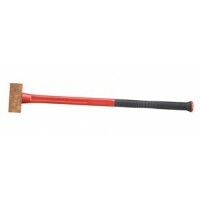 Hammer with copper head and fibreglass shaft. 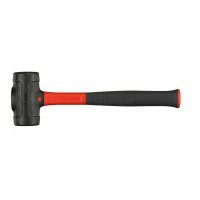 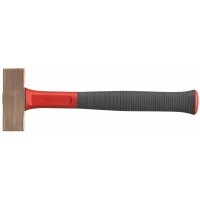 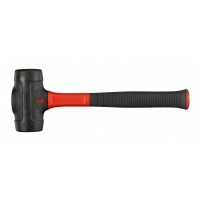 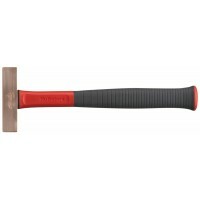 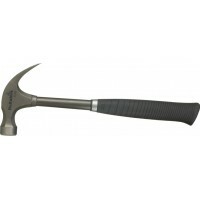 Copper hammers are spark-free and gentle on workpieces..
Hammer head covered with Urethane and a dead blow function using steel balls to cushion the shock an..
A versatile hammer with a U-shaped striking face. 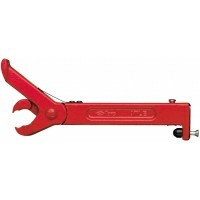 The U-shape makes it possible to work close to cei..
A versatile and easy-to-use nail puller. 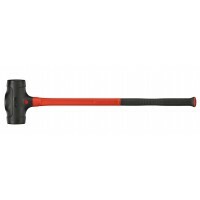 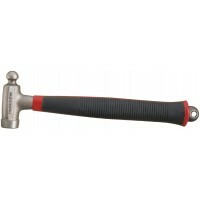 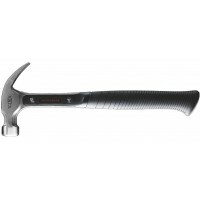 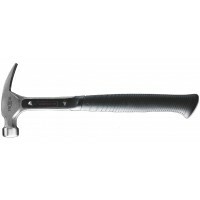 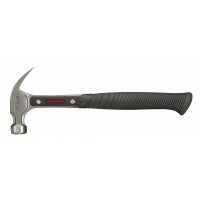 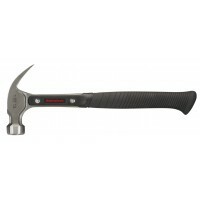 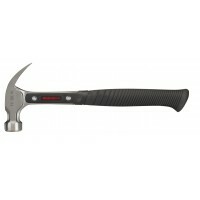 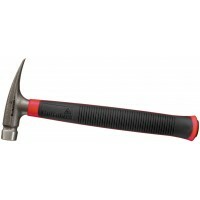 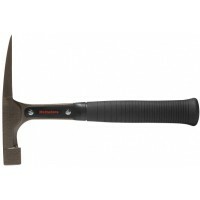 Despite its small size, it can easily pull out a 5-inch nai..
Ergonomically designed hammer that increases precision and reduces tiredness. The head is filled wit..